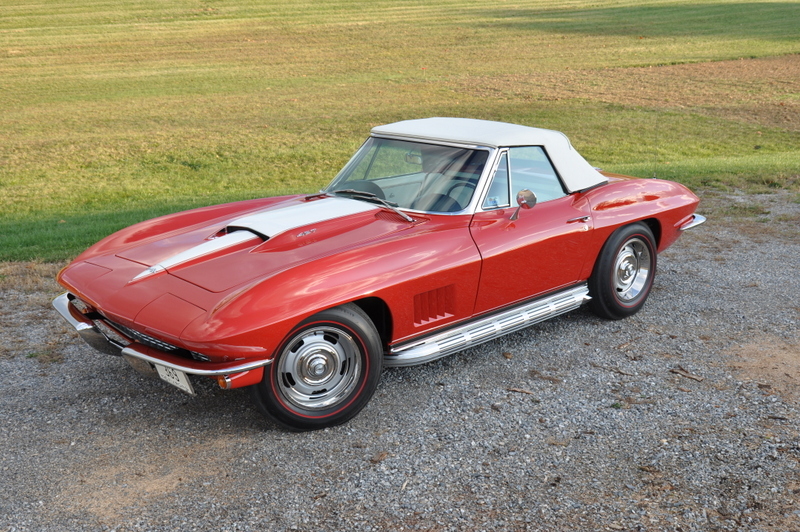 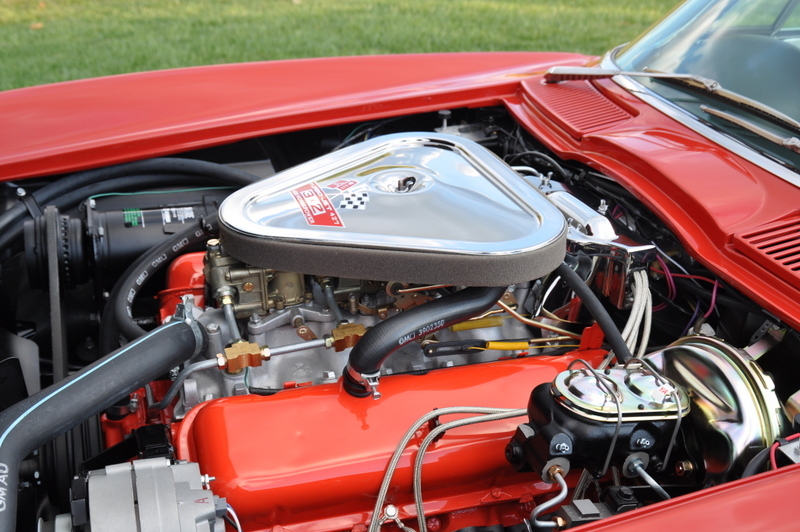 This 1967 Corvette is a very high optioned car, as not many were built with a 427,400 horsepower engine, power glide transmission, and A/C . 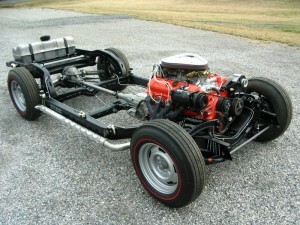 The car is a factory side exhaust car equipped with red line tires and power windows. 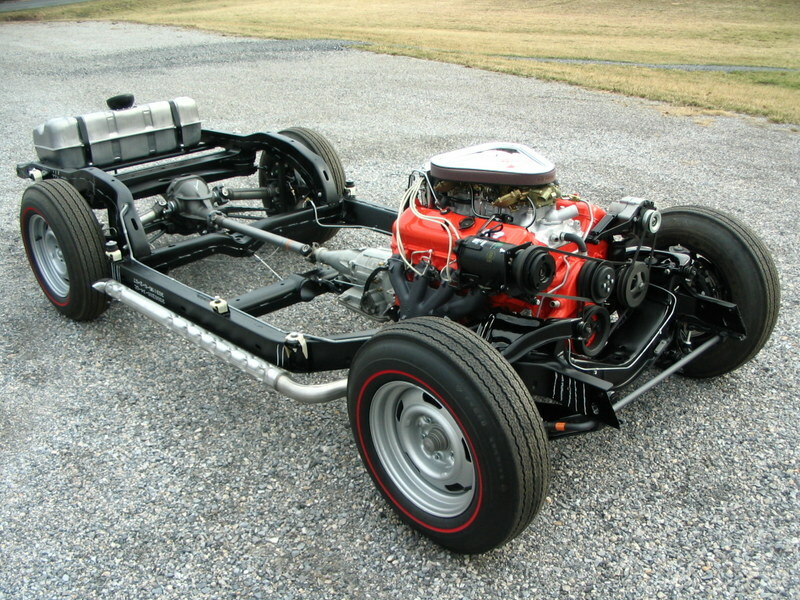 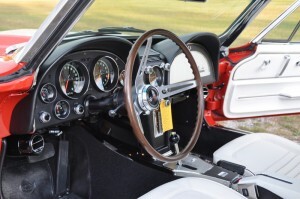 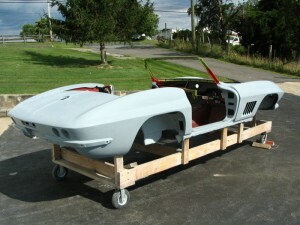 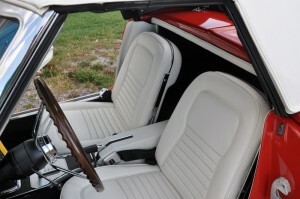 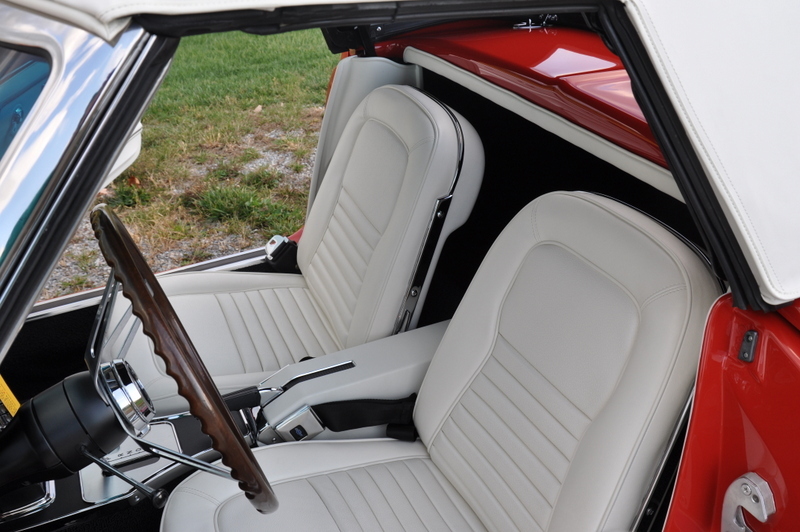 This was a full complete frame up restoration of a 29,000 actual mile car.